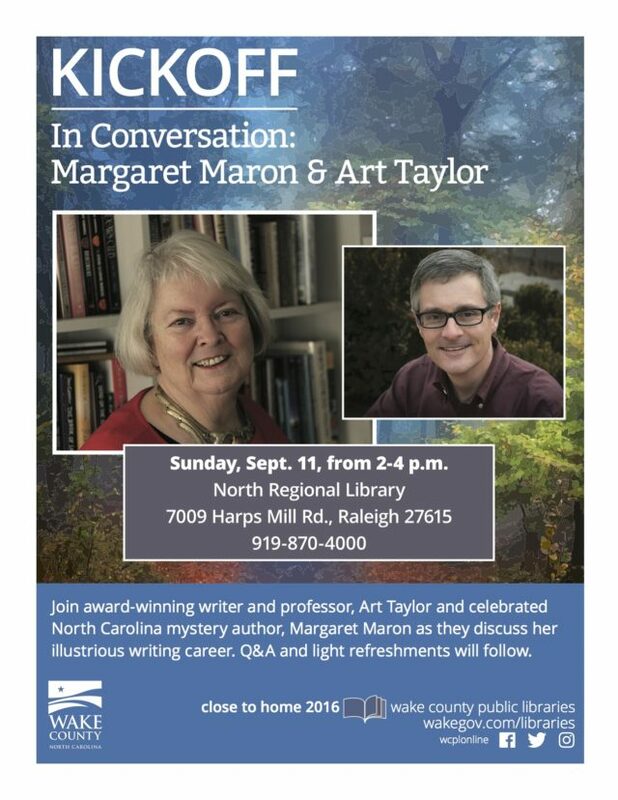 This Sunday, September 11, the Wake County Public Libraries begin their two-month program “Close to Home: Celebrating Margaret Maron’s North Carolina.” I’m pleased to be part of the kick-off event, interviewing Margaret Maron about her life and career at the North Regional Library, 7009 Harps Mill Road, in Raleigh, NC; the program is Sunday, September 11, at 2 p.m. More than 90 additional programs are scheduled at six branches of the library system as part of the celebration. Margaret was one of my first friends in the mystery community and has been a steadfast supporter of my own writing for many years. I’ve written about her career for several publications, including The Armchair Detective, Mystery Scene Magazine, and North Carolina Literary Review, and it’s an honor to be part of this celebration of her work after the recent publication of Long Upon the Land, the final book in her landmark, award-winning Deborah Knott mystery series. Come out for a conversation that touches on Margaret’s North Carolina youth and time abroad, on her Sigrid Harald and Deborah Knott books, and on what’s next in her continuing career. 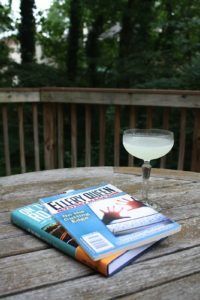 And speaking of appearances, check out my Events page for information about Bouchercon next week—already excited for New Orleans!